I Am A Reader, Not A Writer – Not only does Kathy post reviews, and host book tours, but she is also the blogger responsible for some of the fantastic giveaway hops I’ve been doing lately including my Banned Books Giveaway, Spooktacular Giveaway, and the giveaway over there in the side bar ———->>> for the chance to win a Kindle Fire HD, or $229 Amazon Voucher, or $229 Paypal Cash! Icy Cold Reads – Emily has been blogging for just over two years and writes some fabulous discussion posts like YA in Real Life – Romance, YA in Real Life – Diversity, Investigated – Plot Holes and Missing Information. Also, make sure to check out her reviews, like the one for Throne of Glass. Inspiring Insomnia – Stephanie hasn’t been around for a while, but I thought I’d still include her blog in this post. I always checked out her reviews, Stacking the Shelves posts and Top Ten Tuesdays. 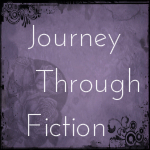 Journey Through Fiction – Alma is a great Irish blogger who reads and reviews a wide variety of books. She participates in Top Ten Tuesday and Waiting on Wednesday memes, and while visiting, take the time to check out her hauls and reviews. 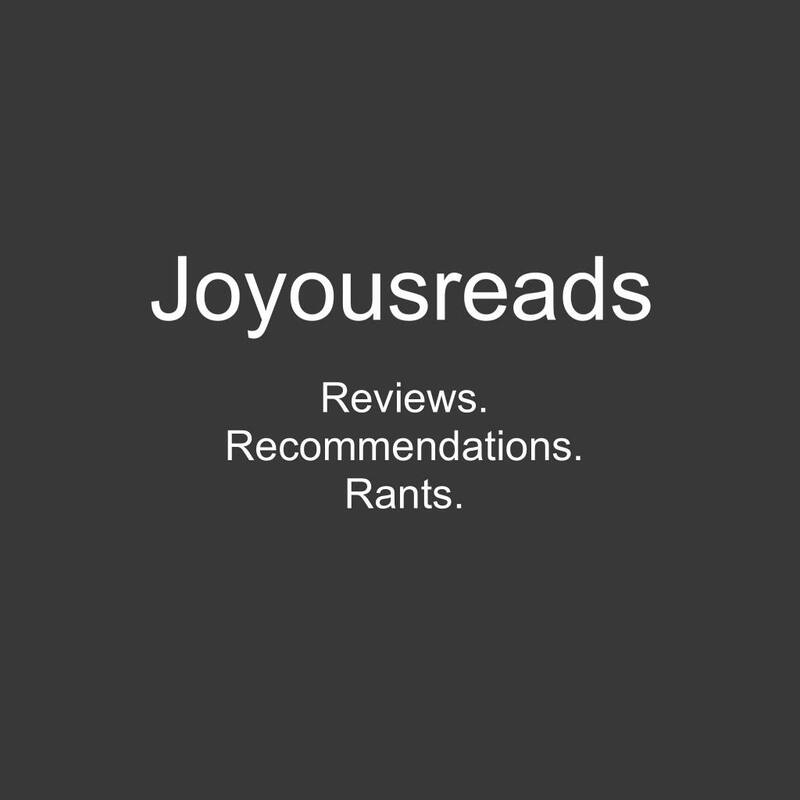 Joyous Reads – I love Joy’s blog! I love her simple but effective photography, especially in her Hoarders – Books Edition posts. I’d love to use more photography on my blog, but I’ll admit, I’m slightly lazy and this hobby takes plenty of time as it is! Also, be sure to check out her Confessions of an Addict posts, her brill reviews, Top Ten Tuesdays and Photo Vomit. Just a Couple More Pages – Maggie is a former bookseller, who reviews mostly YA books. As always, I like checking out her Top Ten Tuesday posts, and great reviews, this girl reads a lot. She also writes some great discussion posts, like Please Don’t Stop Writing Negative Reviews. Where possible, I’ve tried to include a button for the blogs mentioned. 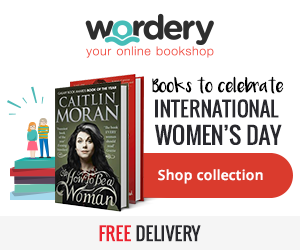 Have you discovered any great new blogs through this post?? Thank you, Rachel! The tough part about taking better pictures of my books is finding the right light. I don’t get home until way after the sun is down, so I typically don’t get to take pictures until the weekend.